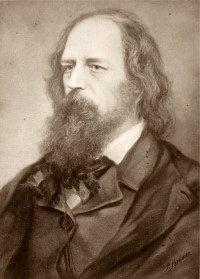 The most prevalent poet of the Victorian age, Tennyson was the master of descriptive writing, rich imagery and eloquent lyric. Dip into his classical and mythological verse with this informative and stimulating guide. Focused assessment practice helps ensure your students are fully equipped for the Part Two oral commentary! In addition… Glossary of key terms ensures full understanding.